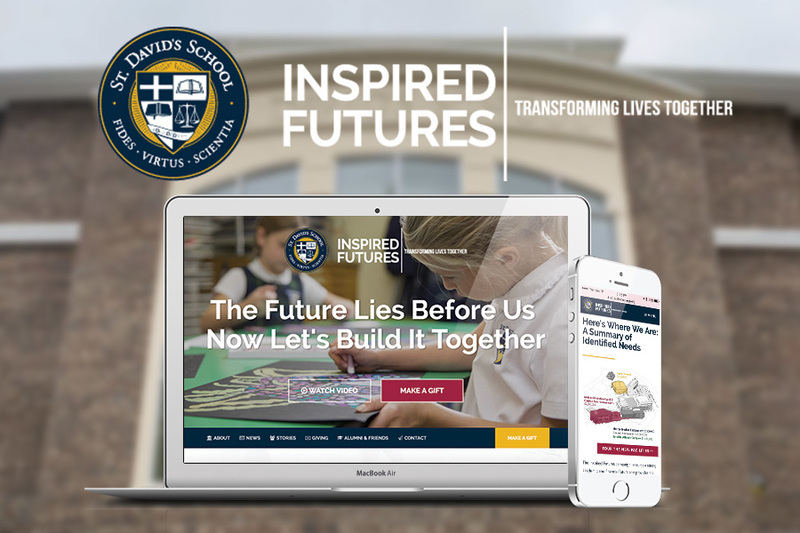 St. David’s School needed a digital presence for their Inspired Futures campaign. 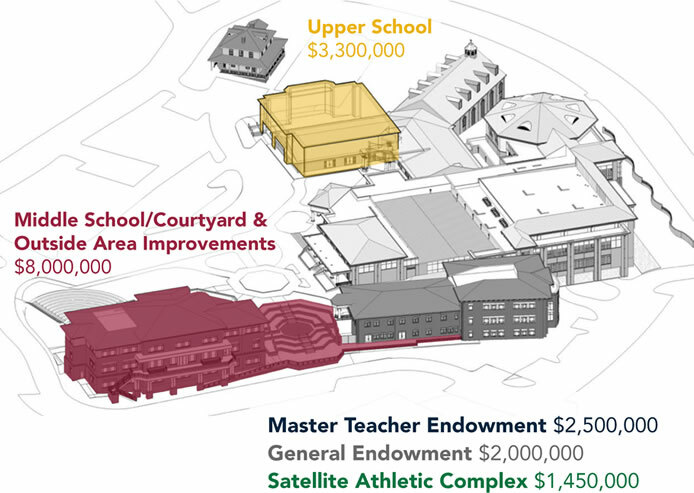 The initiative seeks to unite students, families, and alumni to work together to build upon financial strength to insure the school’s goal for excellence. 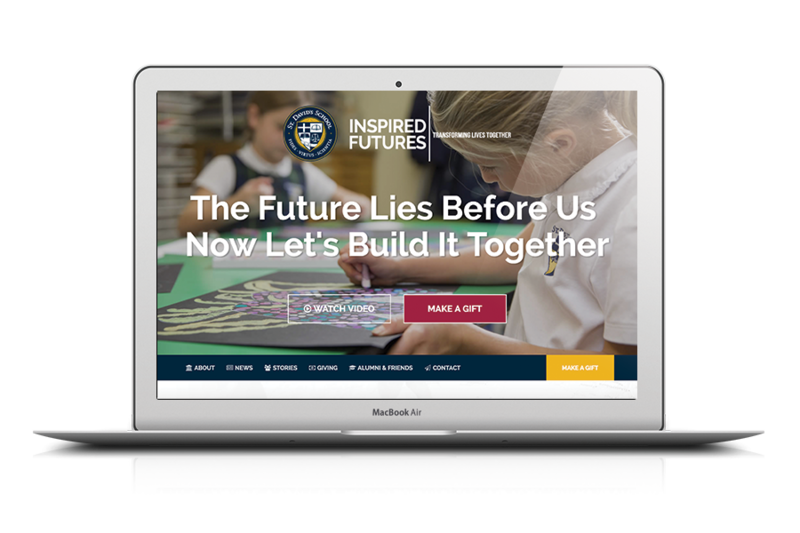 We knew encouraging giving was a top-priority to secure the success of Inspired Futures. Our development team created a “Make a Gift” button and displayed it prominently through out the website. We wanted to keep donations at top-of-mind without distracting from the school’s mission to ensure their reputation of academic excellence. During a campaign like Inspired Futures, tracking donations is important to the cause and those who give. Custom graphics that displayed goal markers and future asks were created as a means to keep St. Davids’ community in the loop.